For over 20 years, Austube Linear Lighting Systems has been manufacturing high performance extrusion based luminaires that incorporate the latest technologies to create innovative and intelligent lighting solutions for our clients. Over 20 years of experience in quality relationship & delivery management. Austube is well known for its Australian manufacturing and the ability to create custom light packages for our clients. How-ever the new Austube is much more than just that. Over the last 3 years we have embarked on a large-scale change management process where every aspect of our business has been dissected and examined to bring the company into a new class of service, based on partnerships, expertise and delivery. When the strategy was formulised to embark on a new look Austube, the key factor was to be able to articulate to our clients what we stand for. Yes, we design, engineer and manufacture extrusion lighting in Australia but it needs to be a great deal more than that. Therefore, a new set of values, principles and core competencies were created which encompassed input from the entire company creating true ownership throughout the business. Austube’s goal is to be a guiding light in an industry where change is constant. We are a customer-focussed business who put the customer at the heart of everything we do. We are a true partner every step of the way with our proactive, collaborative service and high touch customer solutions. We value relationships above all else, we listen. In March 2017 a decision was made to move the manufacturing facilities to a larger, more modern, free standing factory and office suite located in Wetherill Park, Sydney. The new facility is a fantastic asset to the growing Austube business, encouraging flexibility, innovation and improved staff wellbeing. As part of this move we set ourselves the task of creating a world class design, engineering and manufacturing facility. A goal that is easy to say however a great deal harder to achieve. 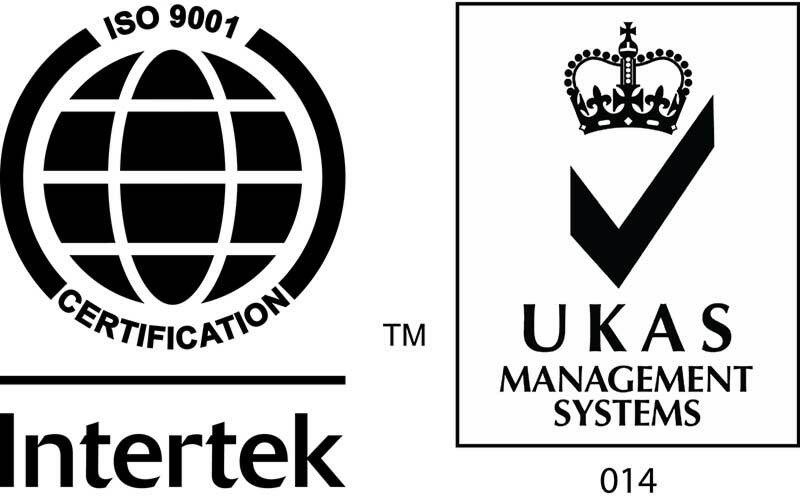 We are very proud to announce that in May 2018 Austube were awarded ISO9001 accreditation at our new 2500sqm facility. A task that took 6 months hard work and covers every aspect of the business not only manufacturing. This accreditation is another step forward in achieving our mission and firmly cements Austube in the top echelon of manufacturing standards in Australia. As an Australian owned manufacturing company that incorporates in house design and engineering capabilities, Austube has grown to become the market leader in innovation, outstanding product quality and performance within the linear lighting extrusion market. Working closely with Engineers, Lighting Designers and Architects to create custom solutions for all their individual lighting projects, coupled with our strong knowledge of the Electrical Contractors’ needs, providing best in class delivery management systems, Austube is the true end to end project management choice on all extrusion lighting based projects. The Grass is Greener at Austube. It is imperative that our values are both internally and externally focused. Yes, we want our customers to understand where they fit in our values but just as importantly we want our clients to understand what we stand for as people. Therefore the following values were constructed to represent who we are and what we believe in. Austube’s goal is to be a guiding light in an industry where change is constant. We are a customer-focused business who put the customer at the heart of everything we do. We are a true partner every step of the way with our proactive, collaborative service and high touch customer solutions. We value relationships above all else, we listen. Creating valued and trusted PARTNERSHIPS with our clients. We’re a proactive partner - We put our customer first, we think ahead and plan well, we show leadership. Offering outstanding EXPERTISE in technology, manufacturing and product. We inform and educate – we are thoughtful and helpful, we design and use the latest high class performing technology in all our products, we show our expertise. We’re high touch – We make ourselves available, we make every interaction matter, we are reliable and proven performers, we go the extra mile.